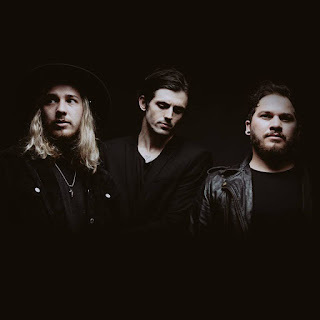 Modern Maps Gets Signed, Announces New Album "Hope You're Happy" And Releases New Visual Video for "Nightfall"
Modern Maps have released their newest music video for "Nightfall". The track is the band's first single off of their new album, "Hope You're Happy". Modern Maps have also joined the Rise Records family. "Hope You're Happy" is set to be released June 1, 2018. Pre-order the album HERE and check out the video right HERE.